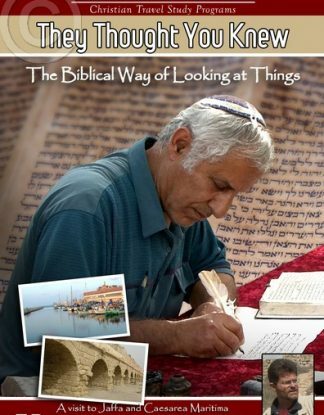 View cart “Significance” has been added to your cart. 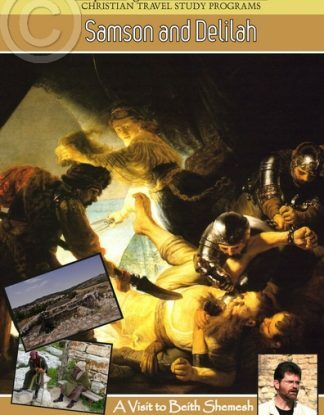 David was a shepherd on the hillsides surrounding ancient Bethlehem. 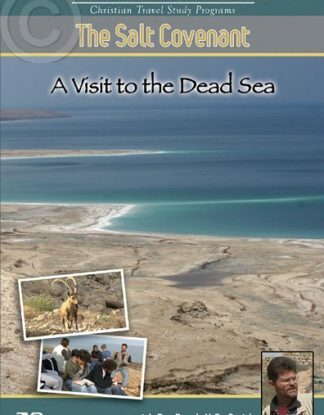 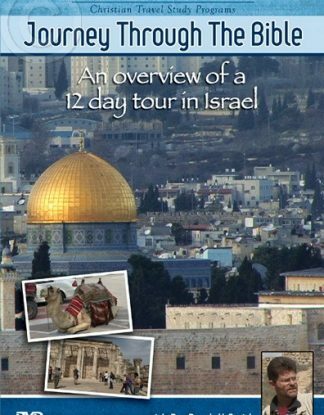 Filmed on location in Israel, this DVD recounts David’s experience of shepherding as recorded in Psalm 23. 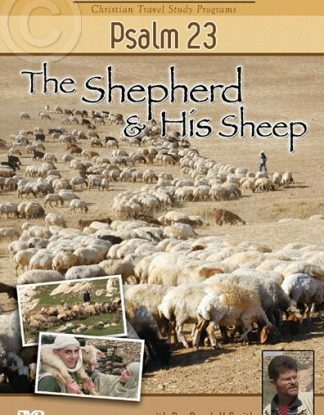 Dr. Randall Smith, author, lecturer and teacher, shares the passages of Psalm 23 verse by verse with insights into the heart and work of a shepherd. 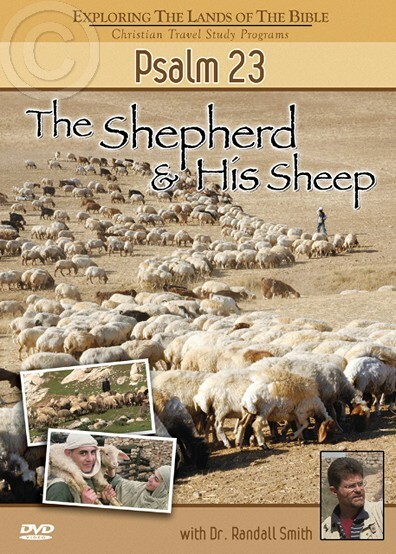 Ideal for Bible study groups, the DVD ends with discussion points examining the caring heart of the true shepherd, Jesus Christ.